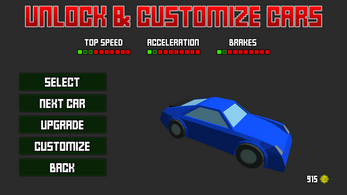 Pixel Driver is a casual infinite driving game where you race in heavy traffic at high speeds. 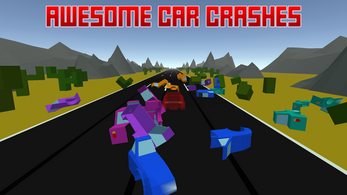 Crashing into cars is AWESOME since they actually break up into parts which let's you cause proper havoc! ☆ Endless desert stage with 4 lanes. 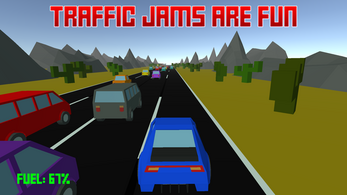 ☆ Endless city stage with 4 lanes and opposing traffic. 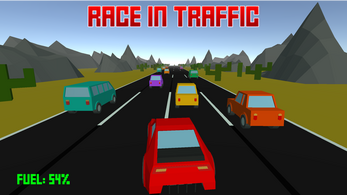 Use WASD to drive. The car consumes fuel every second, collect jerry cans to refueld or stop at gas stations. Don't crash or run out of fuel. Join our Discord server to discuss or provide feedback on the game. 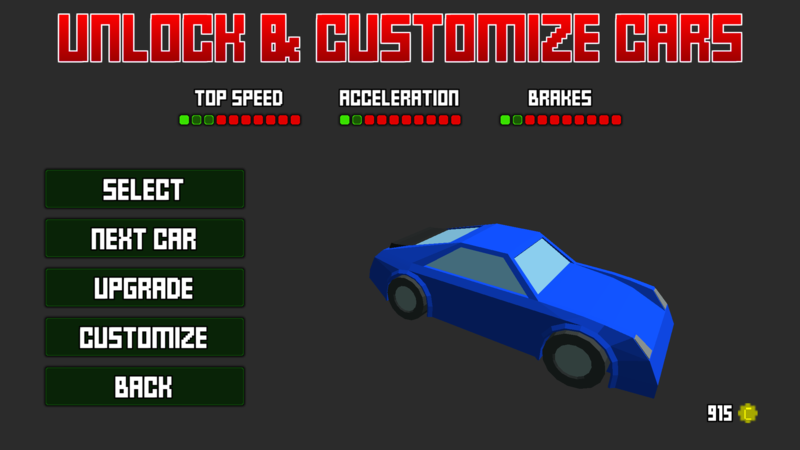 Pixel Driver is out on Xbox One!